The Smilodox jogging pants Slack is the perfect combination of casualness and coolness! 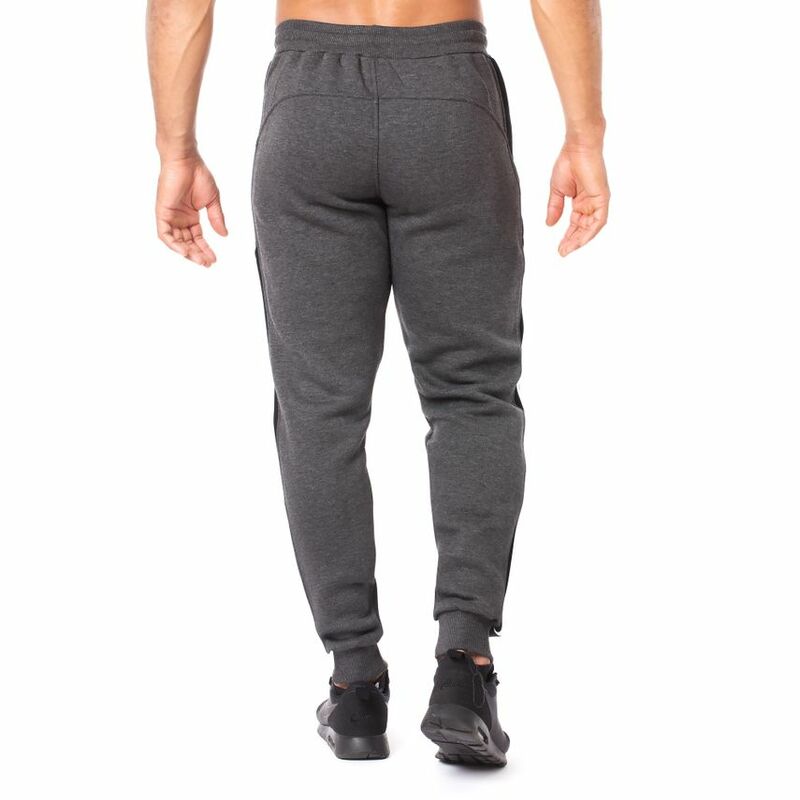 The jogging pants are characterized by contrasting colored stripes on the leg side. The classic Smilodox branding is placed on the thigh and the practical waistband with drawcord allows you to perfectly fit your hips. 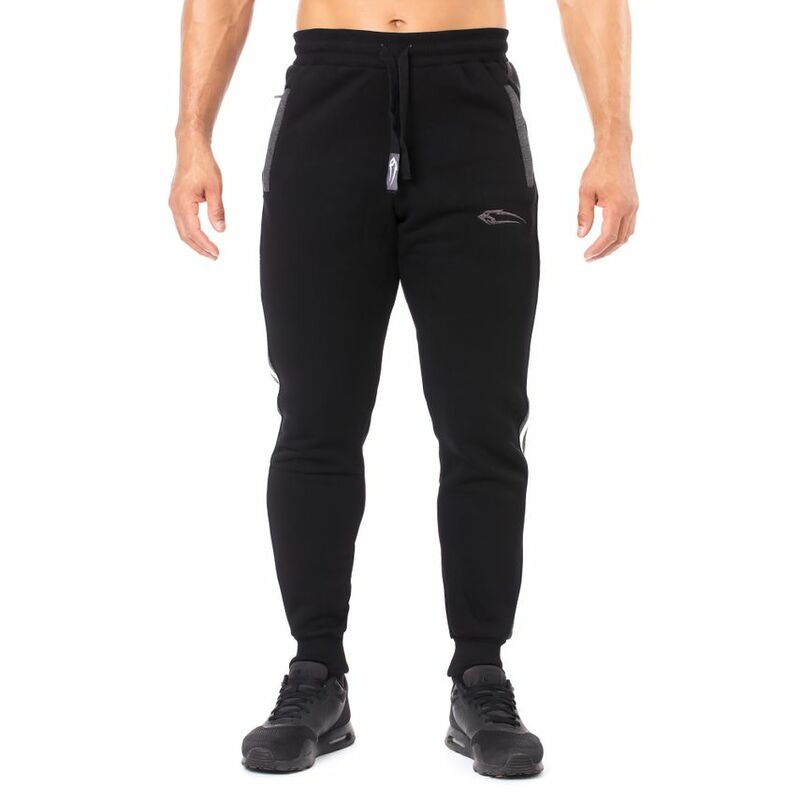 The Smilodox Slack jogging pants have side pockets for storing your mobile phone or keys during your workout. Due to the elastic leg cuffs nothing can slip and you can concentrate 100% on your training. 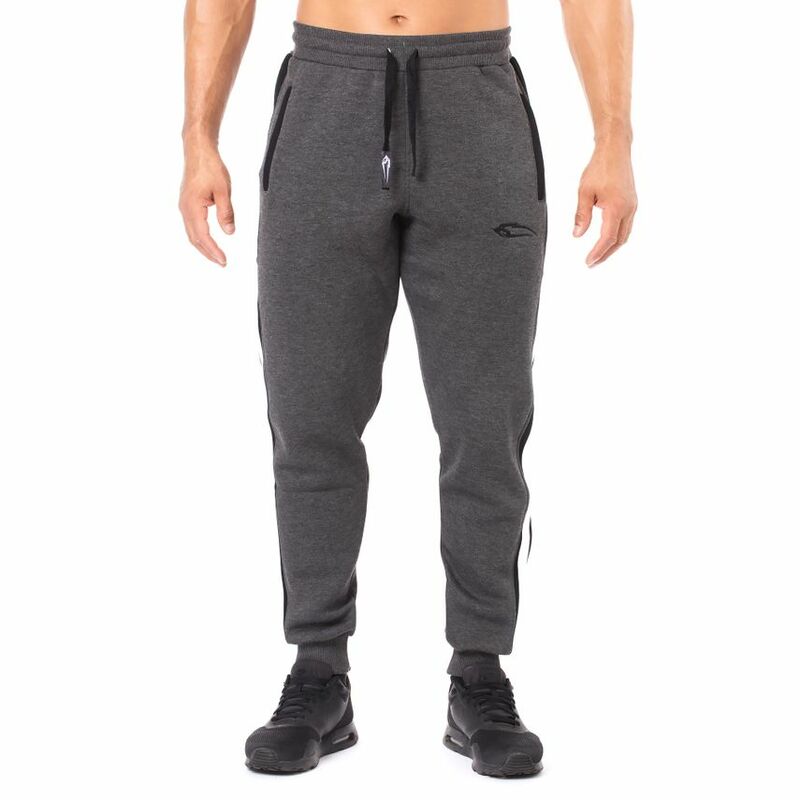 With these casually cut jogging pants you will convince in every imaginable situation; whether in the gym, while jogging or relaxing at home.